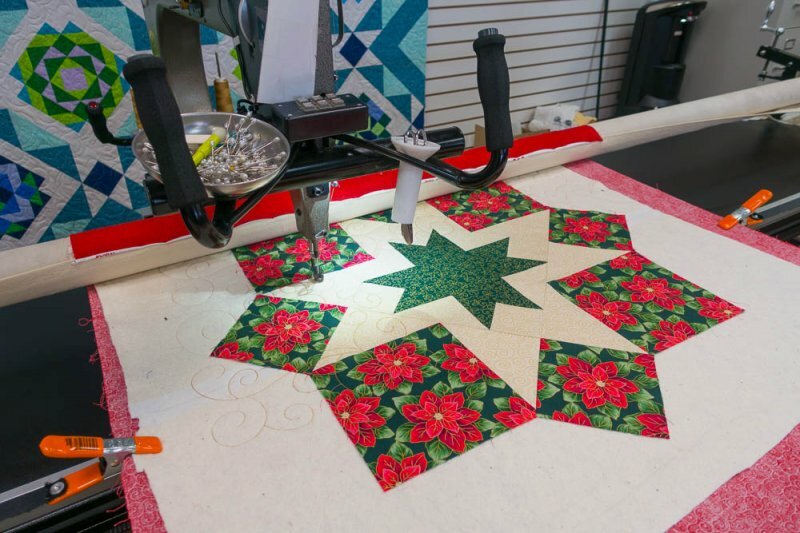 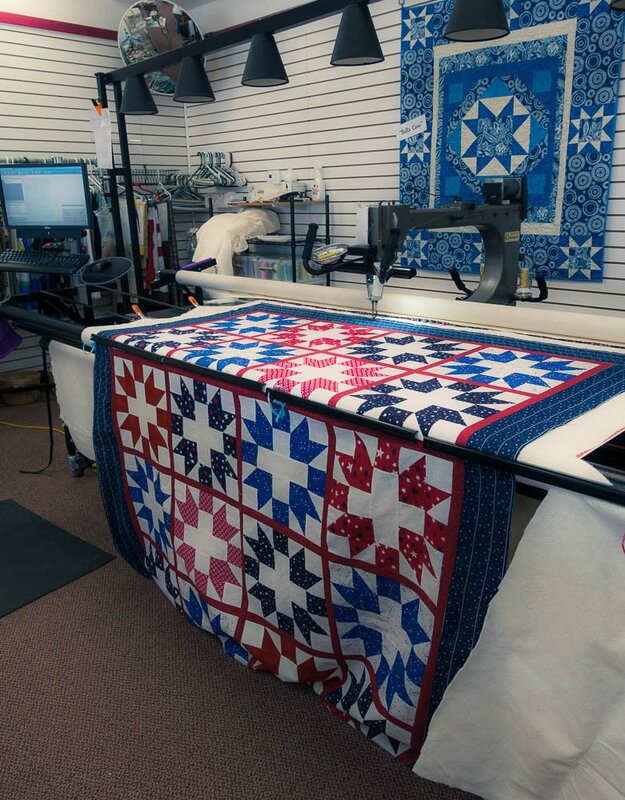 At Stitch'n Quilt we pride ourselves in assisting you with the finishing touches to your quilt project. 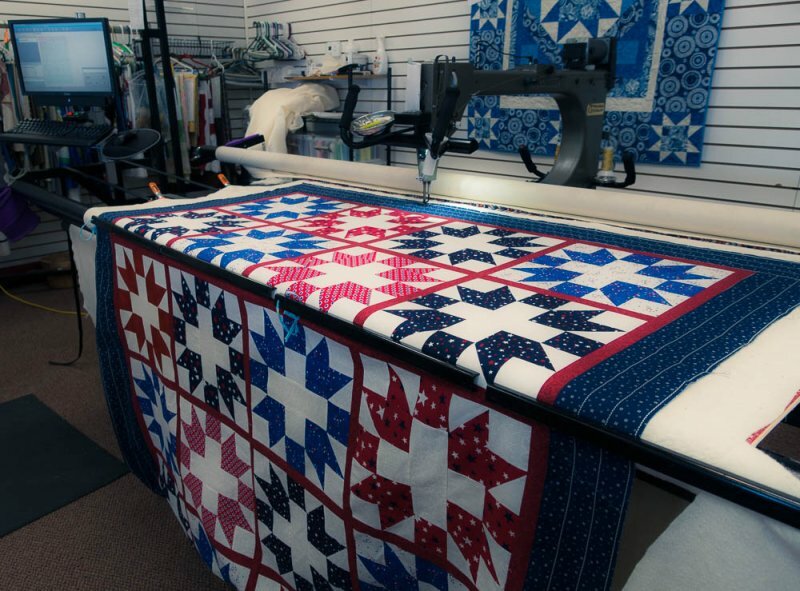 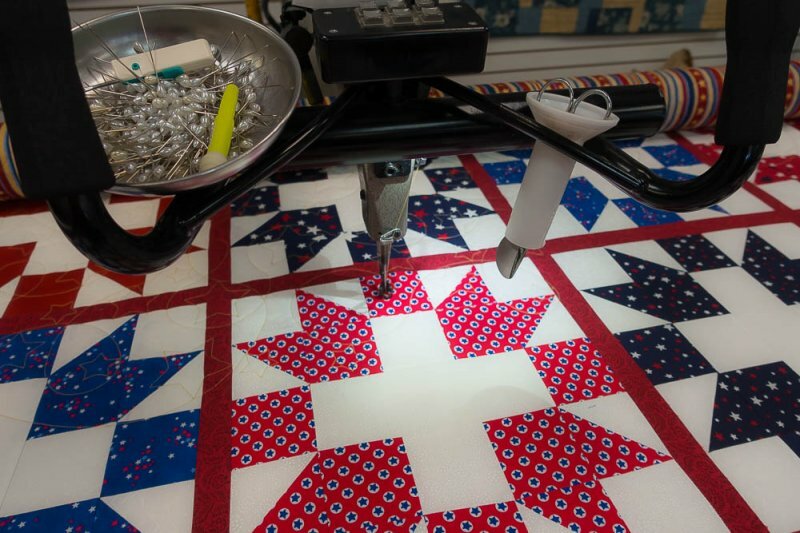 With 100's of quilt designs to choose from; come in today and finish that prized quilt top. 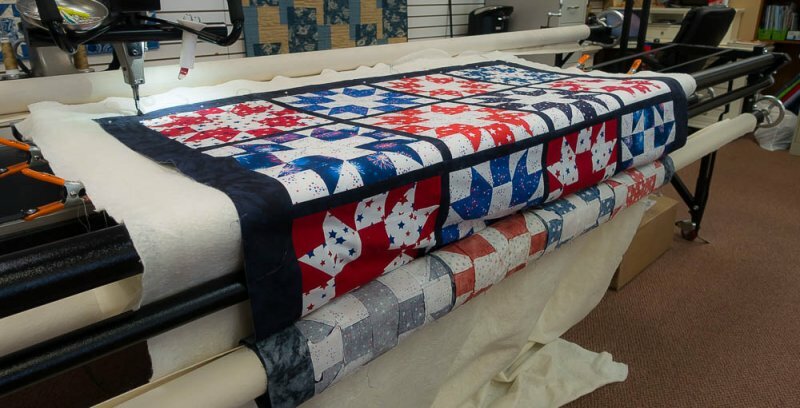 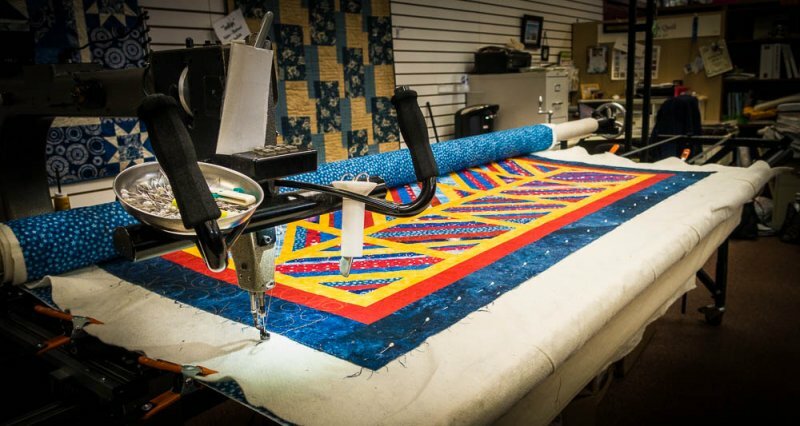 Our goal is to treat every quilt as if it is a family treasure to be passed down from generation to generation!